The Kingston family has been building homes for over 60 years. Having provided over 1,000 homes,we have a proven track record for quality. Today, we continue to use traditional methods and the latest materials to provide high specification homes and apartments in Kent. We're proud of the high standards we consistently deliver. 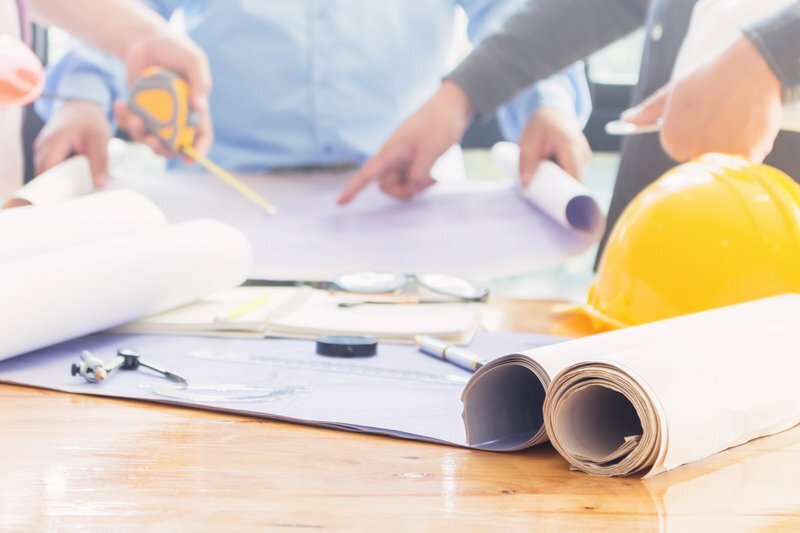 From laying the initial foundations to delivering the finishing touches, we only use the highest quality materials and the most experienced tradesmen. Our new homes offer fantastic energy efficiency and an opportunity to imprint your own unique sense of style. 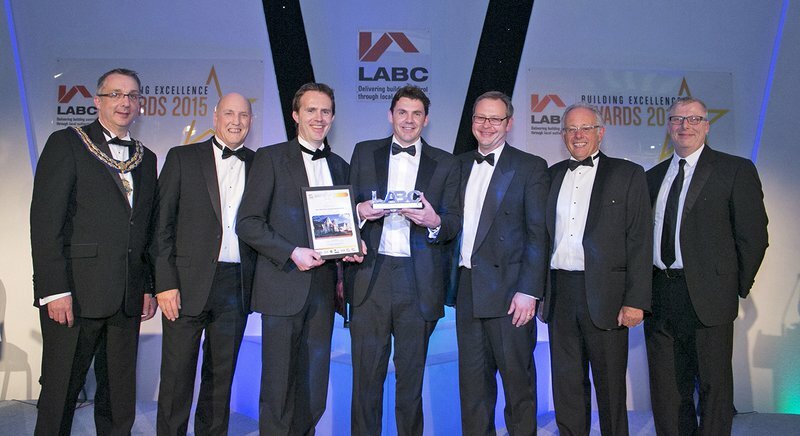 Kingston Homes were awarded the 'Best New Small Housing Development' in the South East Region with their Lime Grove development designed with Canterbury based architects, Lee Evans Partnership. The event, which took place at The Grand Hotel in Brighton, saw 14 winners and five highly commended projects chosen from award finalists drawn from the counties of Hampshire, Surrey, East Sussex, West Sussex and Kent.